I'm actually going to disagree with the premise. The Tenderloin and Mission & 16th are safe enough to walk around in during the day. There's a lot of great businesses near both, so you'd be doing yourself a disservice to avoid them. 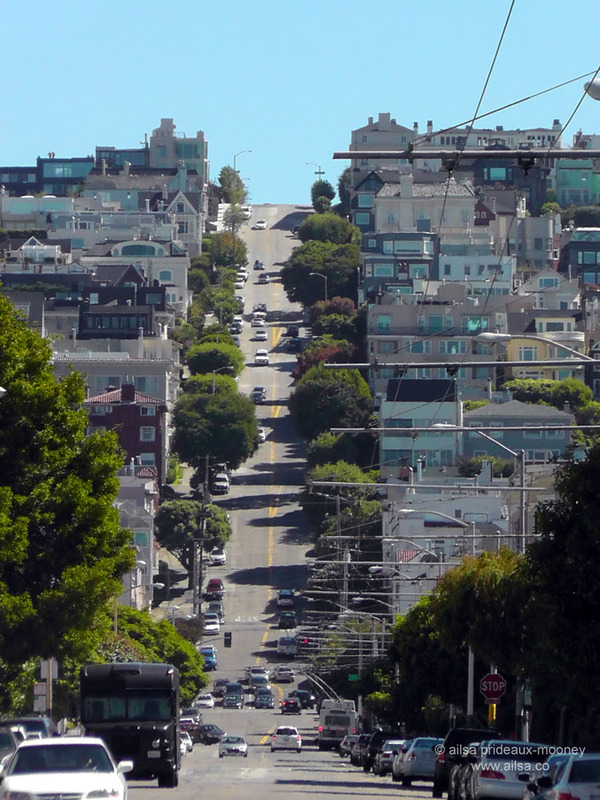 The Wiggle is a one-mile, zig-zagging bicycle route from Market Street to Golden Gate Park in San Francisco, California, that minimizes hilly inclines for bicycle riders. 7. Hang out in the Castro. The Castro is known as the LGBTQ district of San Francisco and it’s an awesome place to go out at night. The area has a number of ethnic and modern restaurants here and a bunch that serve the locally-sourced organic food the Bay Area is known for.